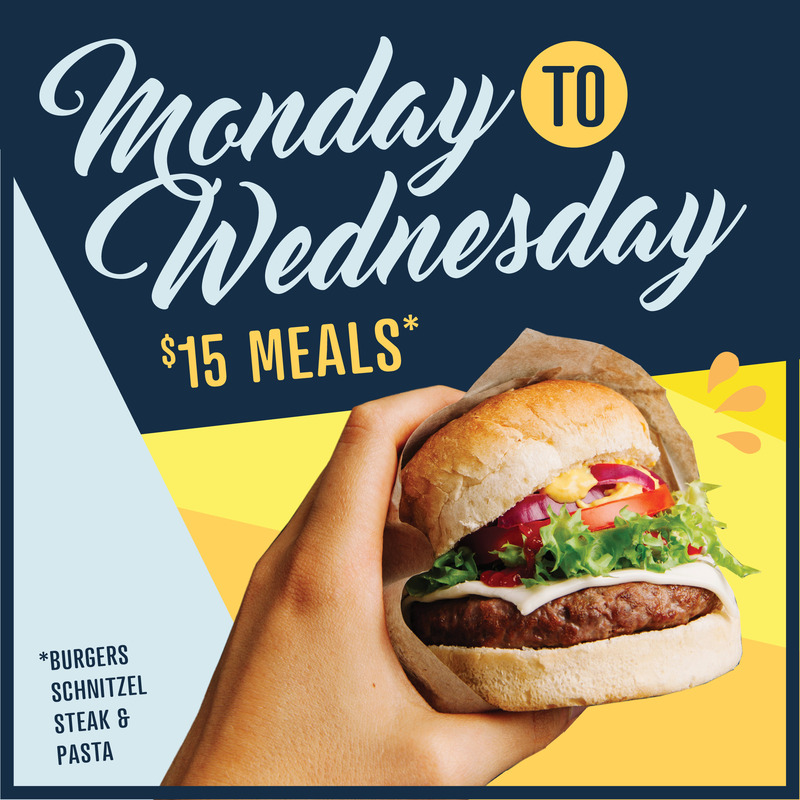 Take the hassle out of week night cooking with our delicious and wallet friendly $15 meals. Enjoy pub classics under the retractable roof whilst you soak up the delightful sun! Become a member to be the first to receive exclusive news, offers and invitations to special events. Looking exclusivity? Sign up to be the first to hear about special events and offers.